Tecnam’s also unveiled a number of new models, including upgraded versions of the P2002 Sierra, P2006T Twin and P Twenty Ten. 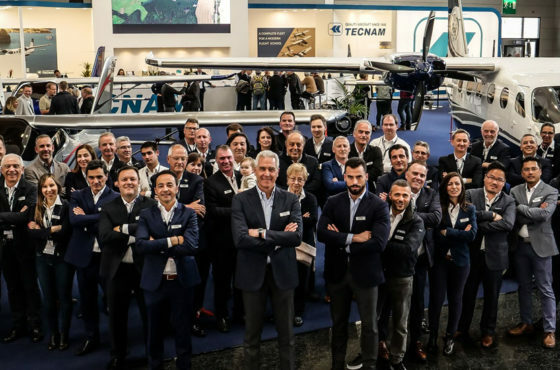 Tecnam returned to AERO after a three-year absence and bought together a team of over 80 sales and product support personnel representing 37 countries. “We were delighted with the interest in all things Tecnam our return to AERO generated. The much anticipated public debut of P2012 Traveller and the launch of the Slot Deposit Programme both proved a tremendous success” said Paolo Pascale, Tecnam’s CEO. 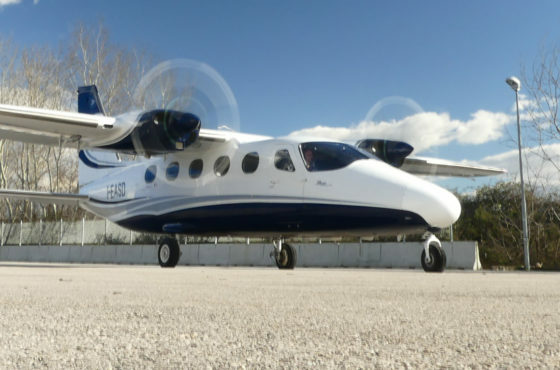 “Once again Tecnam demonstrated that everything is possible as long as we work as a team. 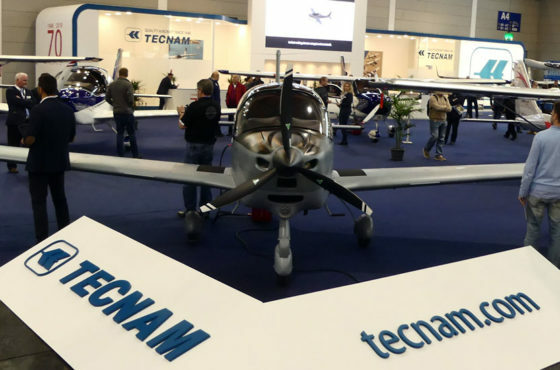 Show visitors were saying that it was well worth the wait of three years to have Tecnam back as an exhibitor at Aero, especially with its stunning booth, display and wide range of airplanes” said Walter Da Costa, Tecnam’s Head of Global Sales and Marketing.